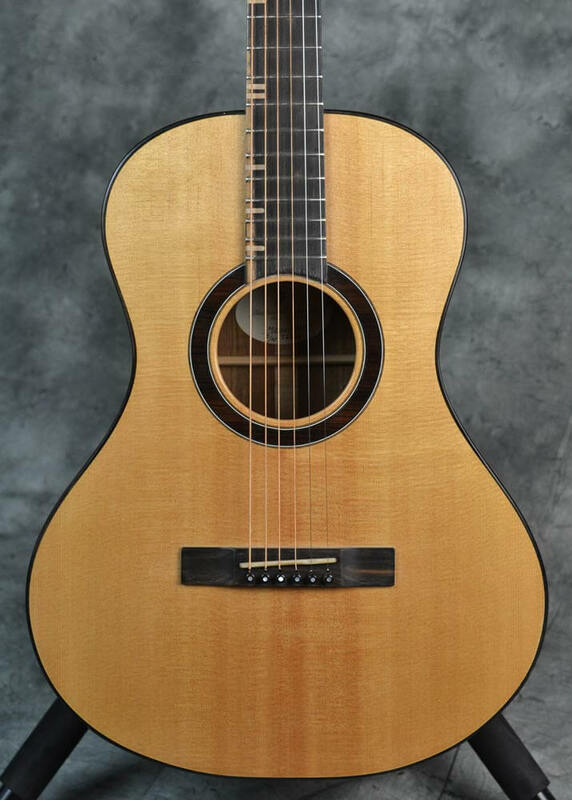 The Blackwood Dreadnought is our largest guitar. 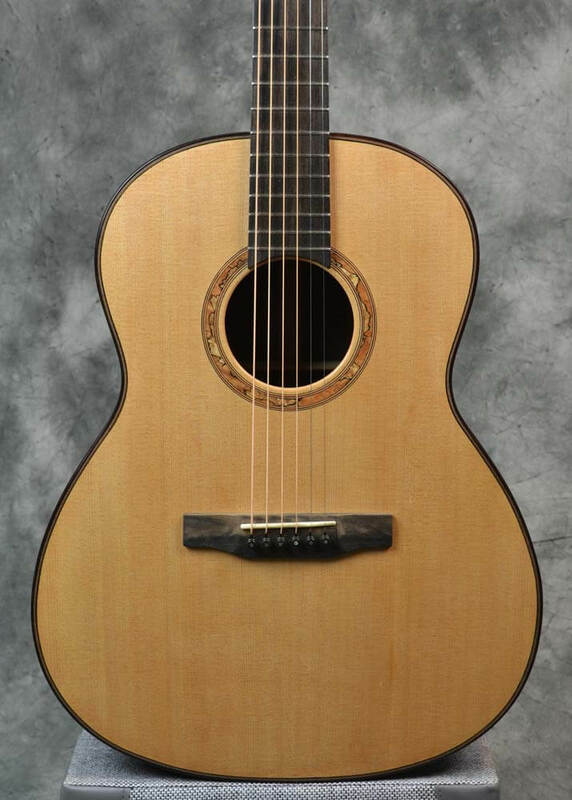 It is the perfect guitar for someone looking for an instrument with a big voice. The waist on this model is thinner than most Dreadnoughts to make the guitar sit lower on your knee, making it feel like a smaller guitar.